Model NO. 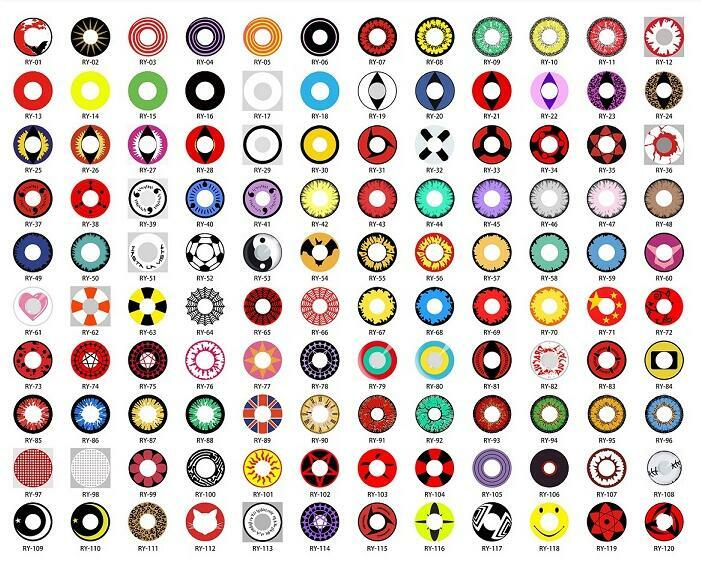 : White Sharingan Contact Lens Luminosity: 0 Diameter: 14.0mm Lenses Color: Three Tone Abandonment: Year Disposable Function: Beauty Colors: Artcolor Meaterials: Hema Prower: 0.0 Delivery Detail: About 3 to 15 Days Functions: for Beauty Transport Package: 1 Pair Per Box Origin: Jilin, China (Mainland) Base Curve: 8.4mm~8.7mm Center Thickness: 0.13mm Lenses Material: Soft Water Content: 40%-60% Using Cycle Periods: Long-termed Model No. : Halloween Contact Lens, Artcolor MOQ: 50 Pairs,Can Mix up The Color Blister Packing: Yes Shipping: EMS,DHL,Hkpost Export Markets: Global Trademark: Realcon Specification: 0.03kg per piece for G/W. If you choose Topshow, you choose a kind of fashionable and splendid quality lifestyle. Packing: Vial or Blister. 1)Product information:Quantitiy,Specification(color,logo and packing requirement). If you need OEM/ODM, Sample will be the best. Contact us if you need more details on White Sharingan Contact Lens. We are ready to answer your questions on packaging, logistics, certification or any other aspects about Freshlook Contact Lens、Wholesale Crazy Contact Lens. If these products fail to match your need, please contact us and we would like to provide relevant information.